So you are thinking about joining us here at Isle Lose It and finally sorting out your health and fitness once and for all! What a fantastic decision to make; there is nothing more important than your own personal health and wellbeing. All of our fitness camp sessions take place outdoors, all year round - exercising in the fresh air is invigorating and great for your immune system. There is plenty of space, and no mirrors - exercising when there are mirrors left right and centre can be off putting for some people and become a barrier for exercise. Our fitness camp sessions are suitable for ALL fitness levels and abilities, so no one gets left behind. 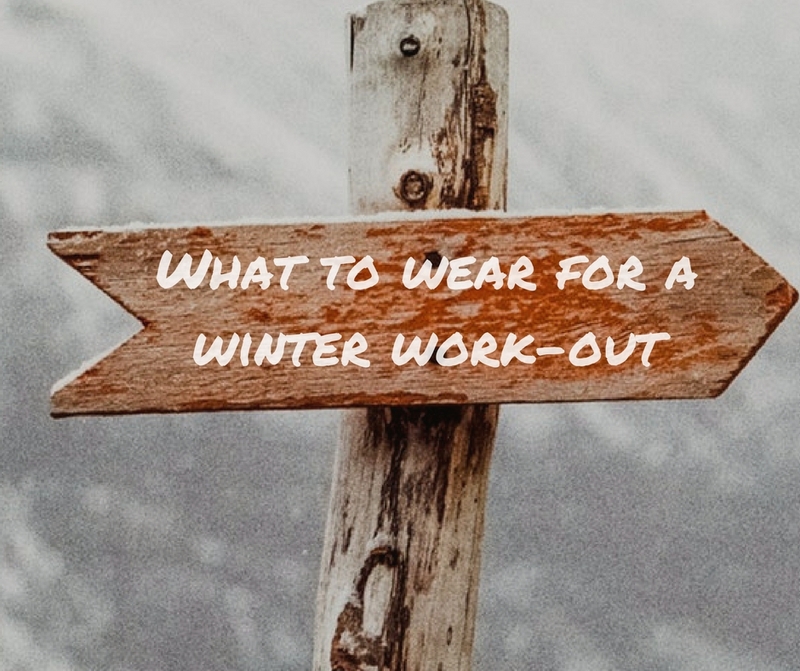 There is nothing more invigorating than an Isle Lose It outdoor workout and dressing for the weather plays a crucial role in that. All Isle Lose It members benefit from a 10% discount with local running shop Metres to Miles and there is always a warm welcome for us there from Julian and Cheryl. January is the perfect time to focus on your health and fitness and Isle Lose It will be ready to help you. January camp kicks off on the 8th January 2018 and we are open for bookings now, simply email me at info@isleloseit.com to secure your space or get in touch via our facebook page.